That’s right. 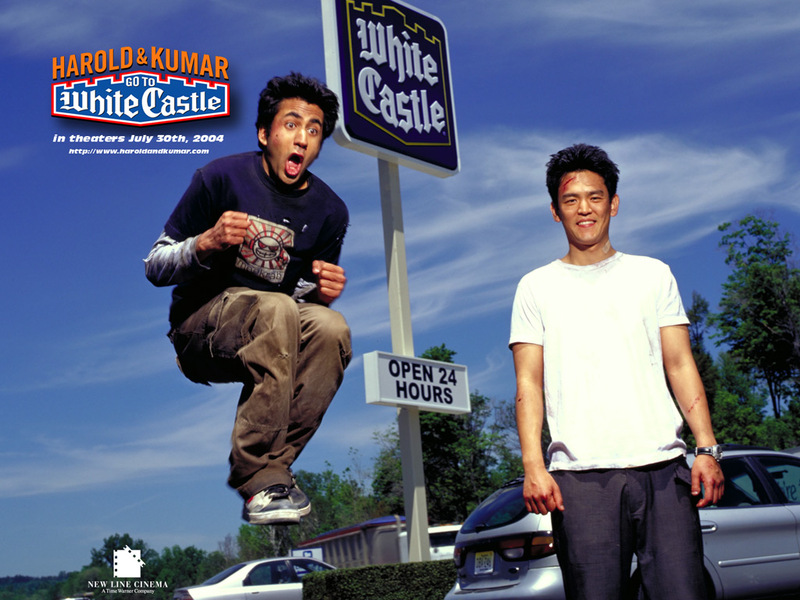 Kal Penn and John Cho are back again as Harold and Kumar for their third film with ‘A Very Harold and Kumar Christmas’. The film will be in 3D, and will come out close to the holiday season being November 4th of this year. 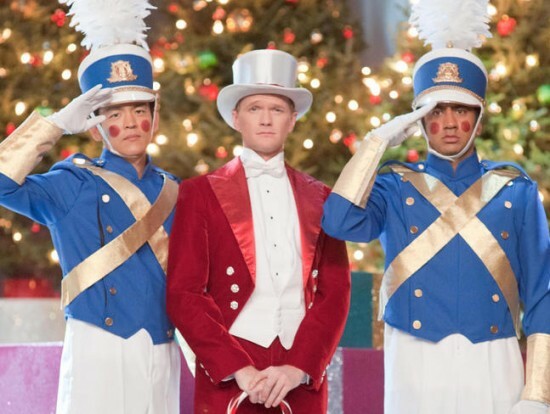 And yes, the almighty NPH (Neil Patrick Harris) will reprise his role as himself. The image is from EW and has been making the rounds for a while. But not it is official. This entry was posted on Wednesday, August 10th, 2011 at 11:00 am	and is filed under Film, News. You can follow any responses to this entry through the RSS 2.0 feed. You can skip to the end and leave a response. Pinging is currently not allowed. « Bruce Willis In Talks to Play the Original G.I. Joe ‘Jon Colton’!! !